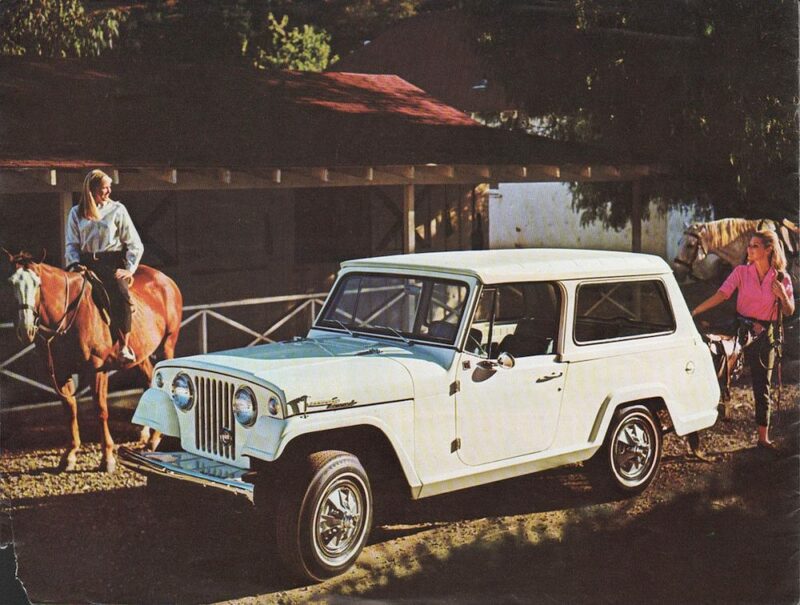 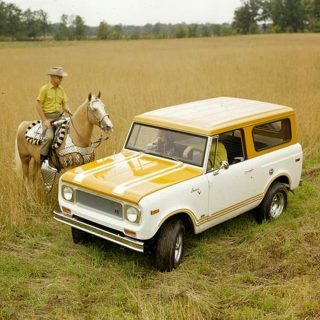 In 1967, Jeep released their first midsize 4×4, the Jeepster Commando, which allowed the brand to become more competitive with comparable cars like the International Scout, Toyota Land Cruiser, and Ford Bronco. 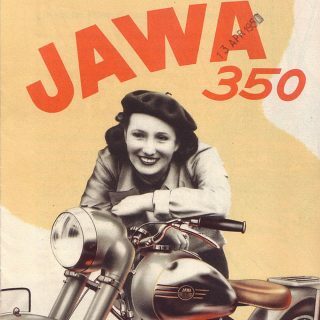 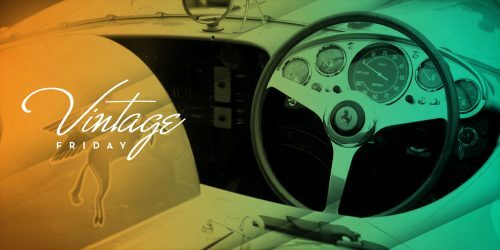 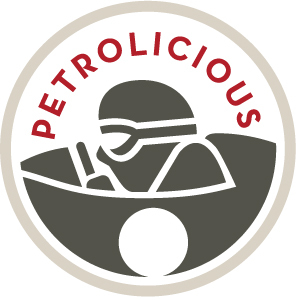 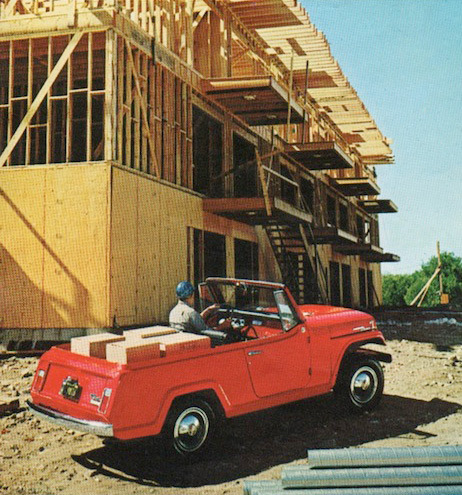 The name of the car hearkened back to the Jeepster Sports Phaeton, made from 1948–1951 under the formerly-named Willys-Overland. 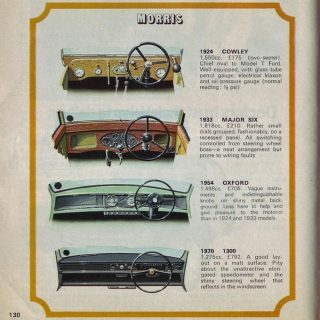 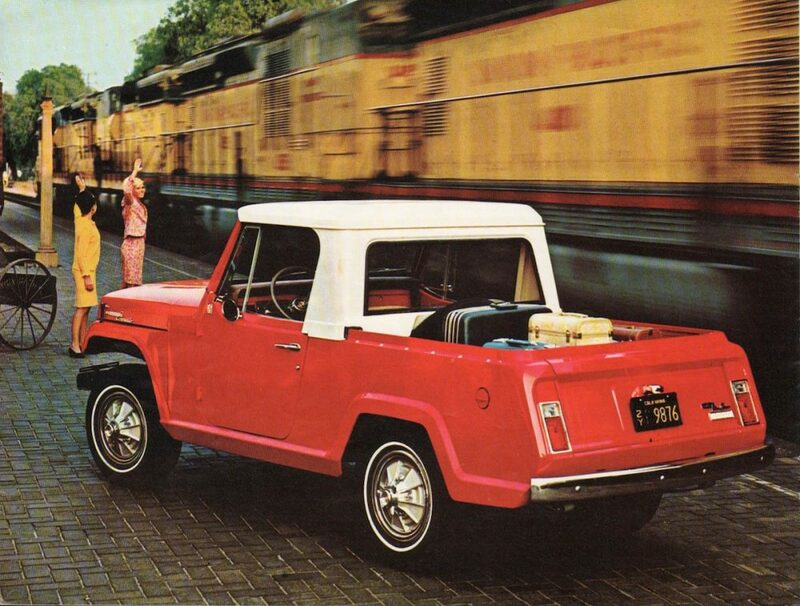 The interior design of the Jeepster Commando was pretty spartan, but then again, it wasn’t meant to have a beautiful interior, it was just built to perform while maintaining a cool exterior look. 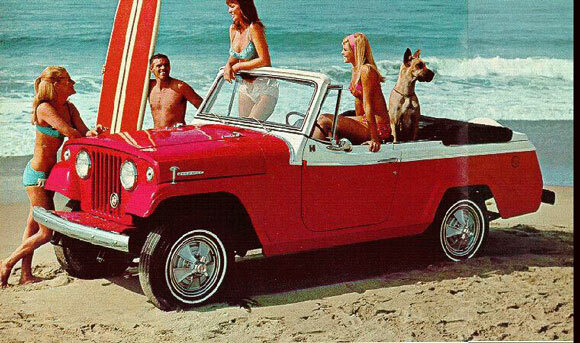 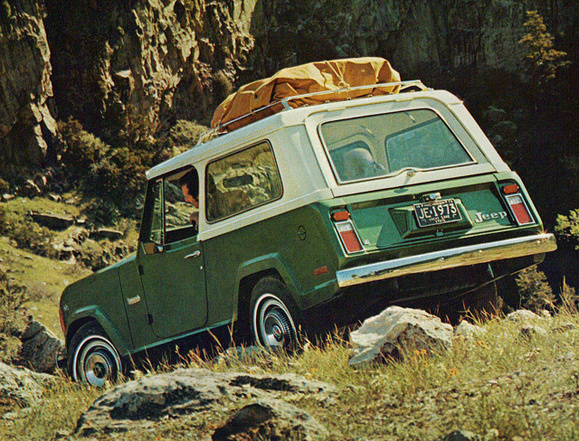 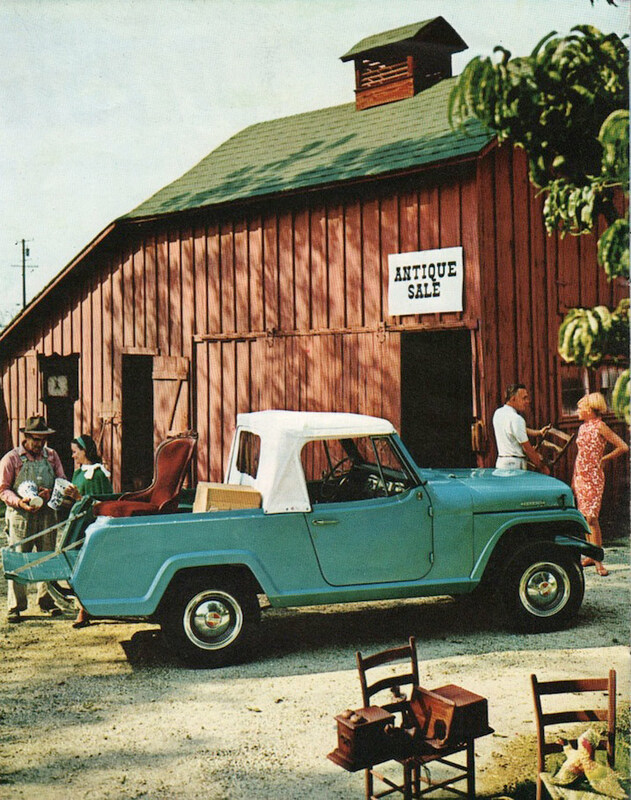 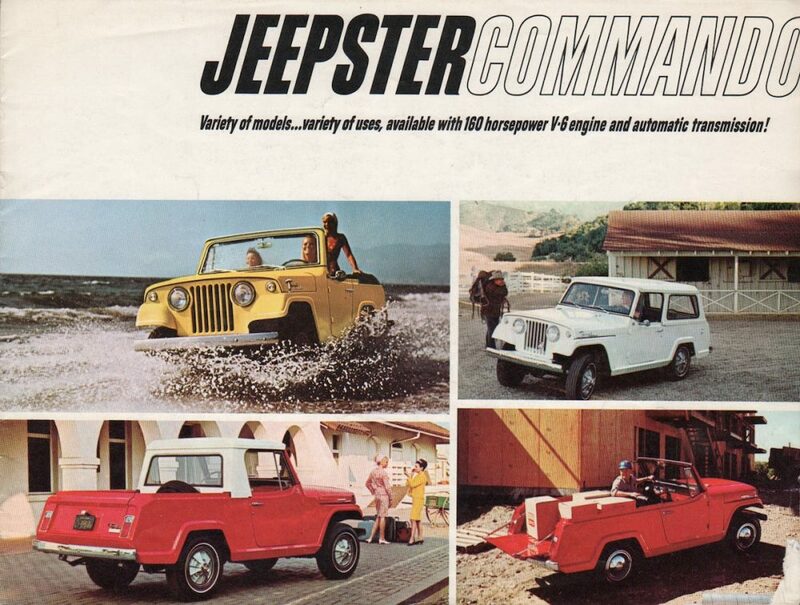 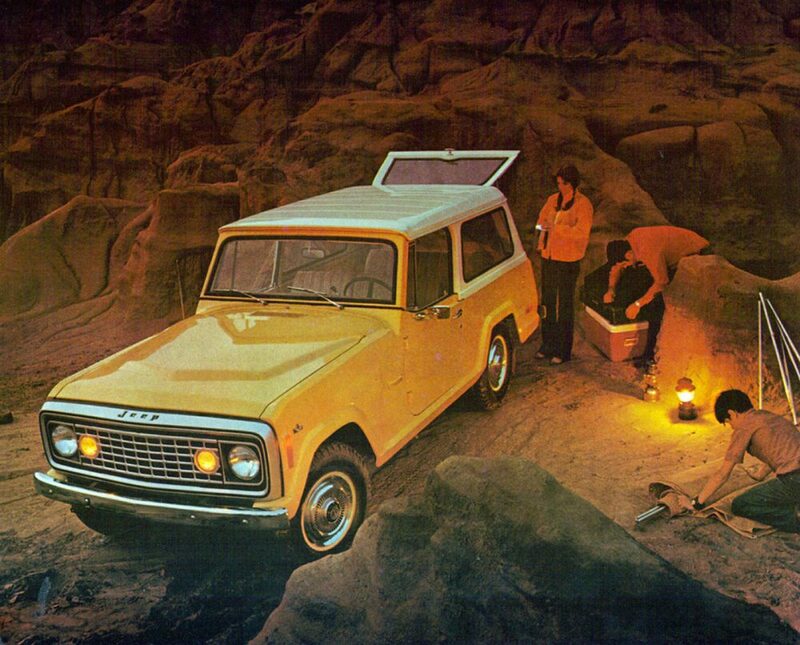 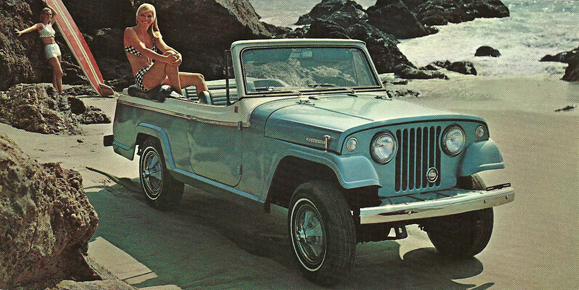 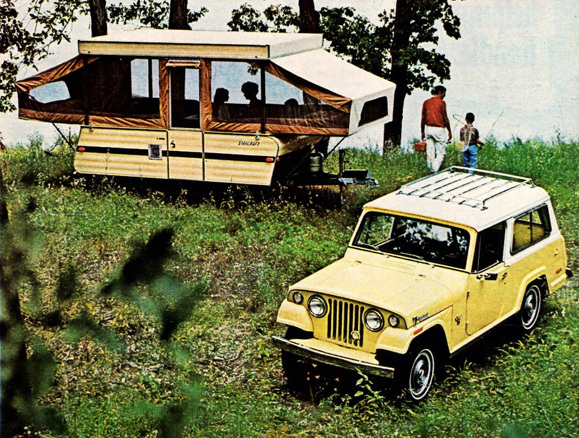 From the way Jeep advertised the Jeepster Commando, it’s clear that it was intended as a do it-all, go-anywhere sort of car, whether that meant mountains, beach, farm…you get the idea. 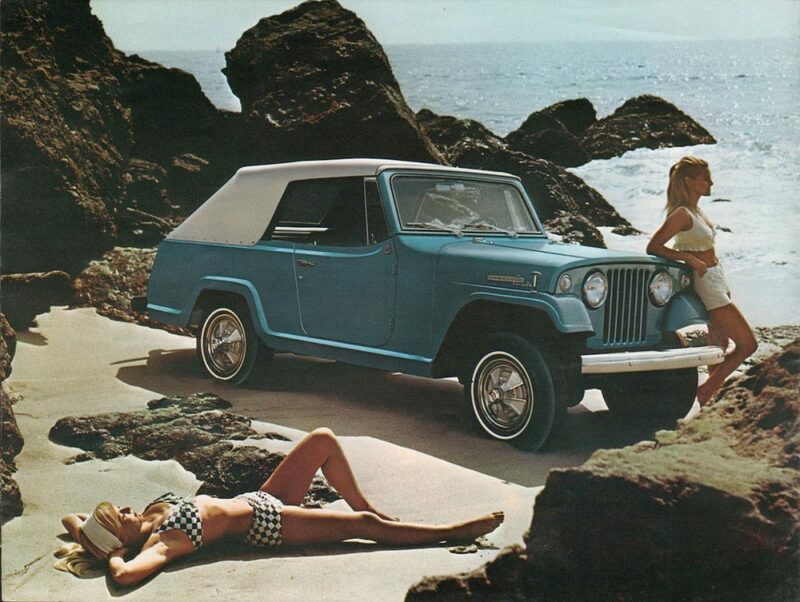 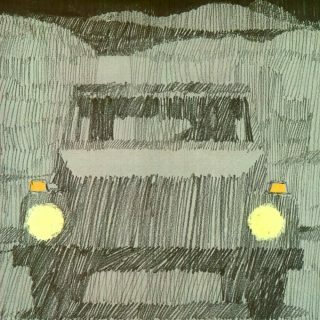 “Jeepster” is also the name of a great song by T. Rex. 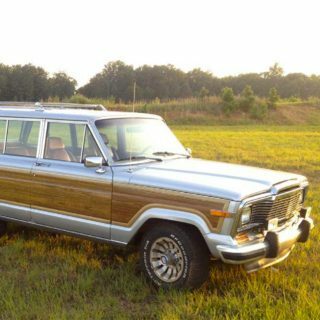 If you have never owned one and are looking for one I can say with experience these things don’t like weight. 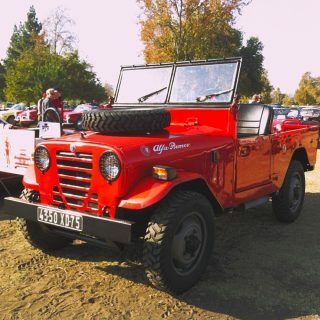 They sag thanks to their mono leaf rear springs like a horse at a glue factory, But if you are going to buy one take the roof off its unbelievable the amount of light and beauty compared to the CJ.